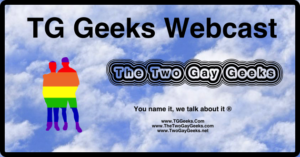 The Two Gay Geeks have a wrap up of Phoenix Comic Fest for 2018, including an announcement about upcoming events. We have our birthdays as always and we catch up on our Feedback. 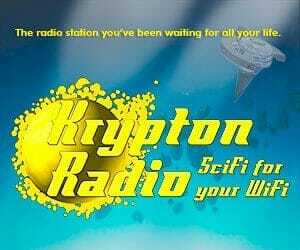 In our second segment we have our wrap up of last weekend’s WhedonCon, and in our third segment we highlight our recent articles posted to the website in the past week. As always we welcome your feedback. Please let us know what you think. Good or bad, we want to know. Third Child Of Atlantis book is a Catalyst for thrilling adventure! Thank you for mentioning Fred the Mustard Packet. Now, in terms of geeky socialization, I did bring up the Great Arizona Puppet Theater before. However, I want the world to also know that Puppet Pie studio in downtown Phoenix is open every First Friday to help the people of the world geek out over puppetry. Also, Stacey Gordon, who runs the place would be a sensational interview.